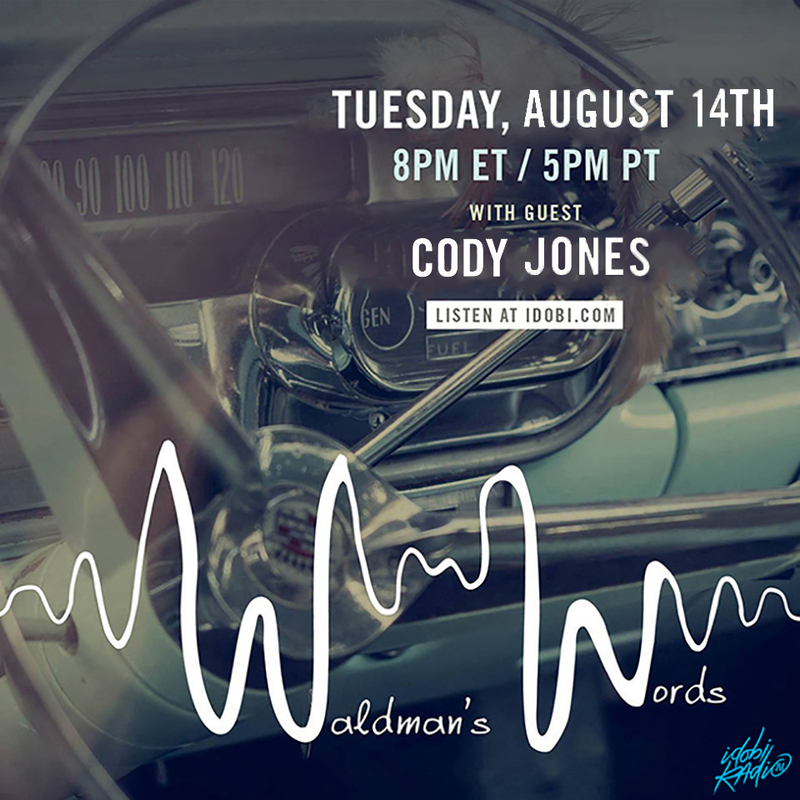 A few weeks ago, I was interviewed about Anchor Eighty Four, for Waldman's Words on Idobi Radio. We talked about growing up near Santa Cruz, how I got my start, and random celebrity sightings while I worked at Trader Joes when I first moved to LA! SOUTHPAW DROPS NEW VIDEO FOR "LATELY"!